Botox® is an extremely effective cosmetic treatment that enhances your skin’s youthful beauty through the softening of fine lines and wrinkles caused by excessive and repeated muscle action. Botox® is used to reduce lines and wrinkles in the face, whilst maintaining a completely natural and refreshed look. Dermal fillers smooth out lines, wrinkles and creases by plumping out the skin and restoring the volume lost through ageing, leaving a fresher brighter and more youthful look. 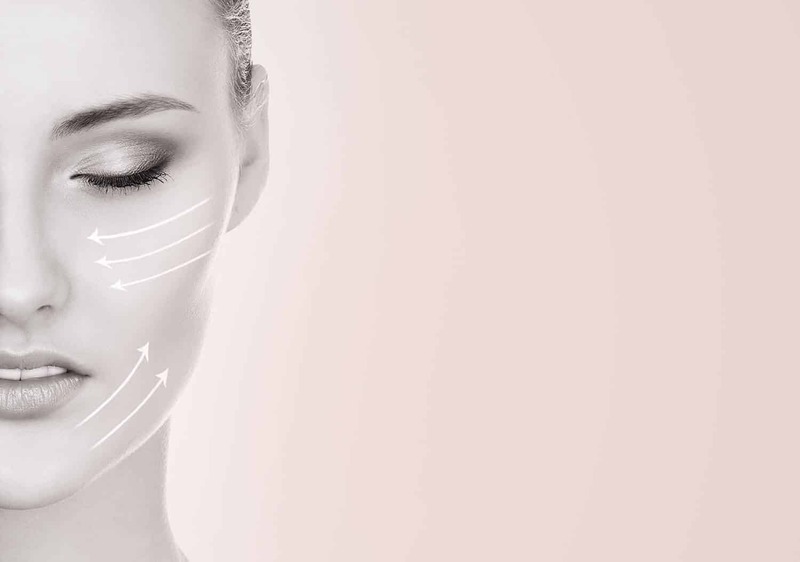 Dermal fillers can be used to treat all facial areas but are most commonly and effectively used to treat the signs of ageing in the lower face. The aim of treatment is to achieve subtle, yet natural result that leave the skin firmer, refreshed and looking hydrated. Lip fillers can be used to plump out, redefine and reshape the lips. They can enhance your natural lips appearance or restore the appearance of the lips lost due to ageing. 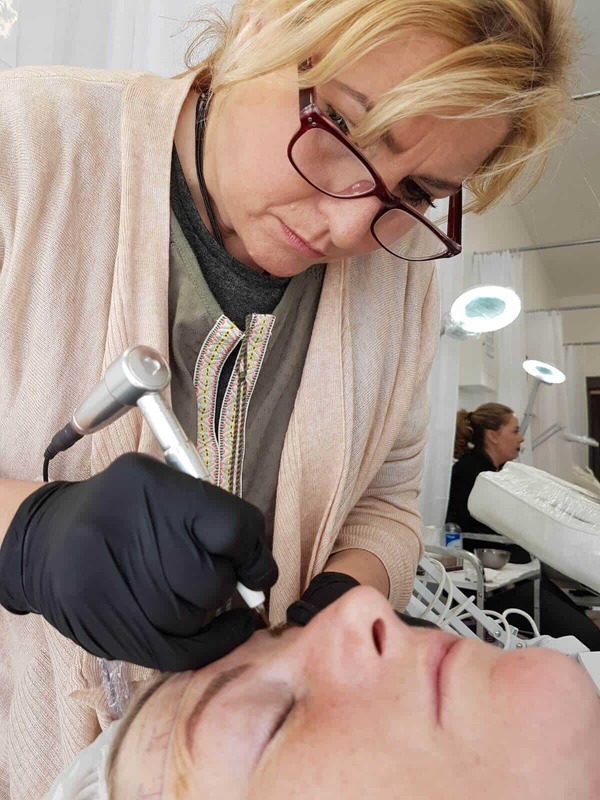 The SkinBase Microdermabrasion Facial is a safe, controlled treatment that intensely exfoliates and resurfaces the skin.